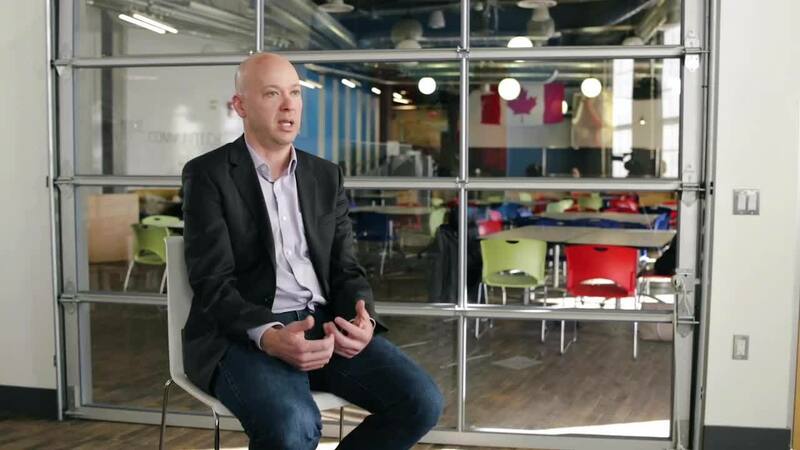 The open-data landscape holds opportunities for virtually every facet of modern business, says Chris Willsher, Director of Platforms and Data Growth Coach on the Communitech Data-Driven Innovation team. And this open data marketplace offers both direct and indirect advantages for those willing to explore them. Key to that exploration was ODX Ventures, a national initiative, lead by Communitech that helped entrepreneurs realize value from datasets released by federal, provincial and municipal governments to provide greater government transparency. The Communitech Data Driven Innovation program, formerly ODX Ventures, has been key to helping startups realize the value of open data. Since 2016, the program has provided nearly $1 million to assist 18 startups in two cohorts. Tabnex, Sherpa and Intellizence each earned up to a $50,000 share of that support as members of the 2017 cohort. Toronto-based Sherpa speeds the process of obtaining visas — a significant concern for business people travelling to multiple destinations — by simplifying complicated entry requirements. Kitchener-based Tabnex is using its proprietary algorithms and technology to change the future of hiring by rapid integration of data about potential hires. Tabnex says the decision-making insights gained by aggregating candidate data quickly from myriad accessible sites, make recruitment easier, faster and less expensive. Toronto-based Intellizence uses artificial intelligence to curate data from many sources, to scrutinize opportunities for investment and sales, or provide risk warnings about clients, competition, suppliers, partners and prospects. Sachi Komarasamy, Founder and CEO, says that the AI-driven data aggregation tool allows Intellizence users to be proactive, rather than reactive, and stay ahead of the competition. 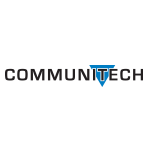 You can grow your business by solving real-world problems with open data, with help from Communitech.